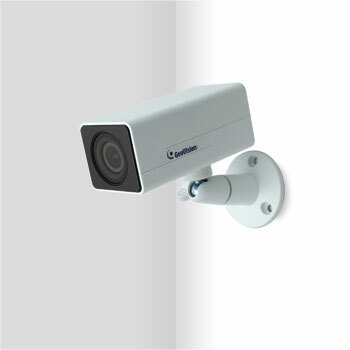 The Target Box Camera is a series of light-weighted cameras designed for indoor usage. 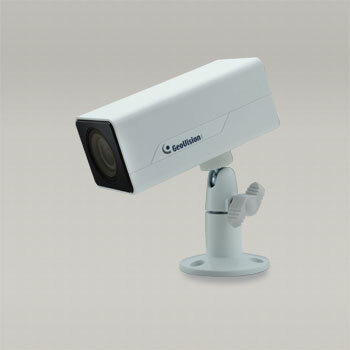 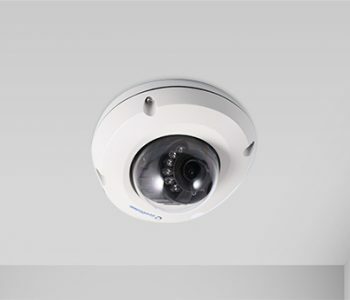 In addition, this Geovision camera is equipped with IR-cut filter and built-in IR LEDs. 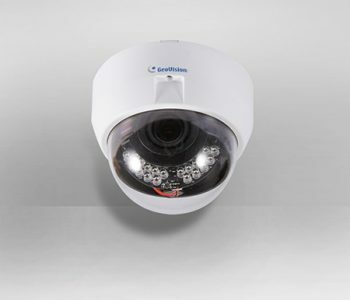 This camera is an entry-level surveillance solution with all the essential features and excellent image quality. 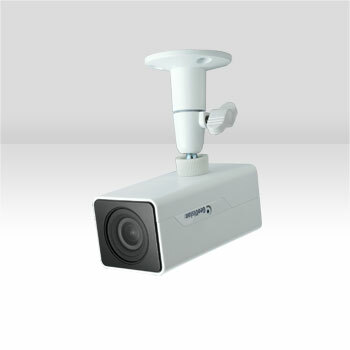 It also supports PoE and can be installed intuitively. 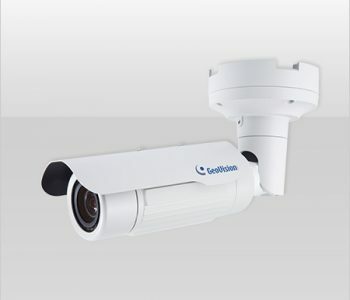 *The frame rate and the performance may vary depending on the number of connections and data bitrates (different scenes).